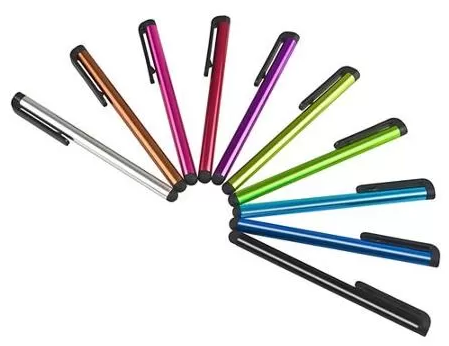 Insten 10-Piece Colorful Universal Touch Screen Stylus Pens Only $1.99! Down From $6.49! You are here: Home / Great Deals / Insten 10-Piece Colorful Universal Touch Screen Stylus Pens Only $1.99! Down From $6.49! Walmart has these Insten 10-Piece Colorful Universal Touch Screen Stylus Pens on sale for $1.99 (Reg. $6.49)!